Peter Pan carried us through the clouds as we danced with the stars. Over tree tops it becomes clear how vast and varying the landscape is. We finally made our decent through an open clearing in the dense forest. A small cottage could be seen with two figures coming into view. We touched down with the figures greeting us right away. 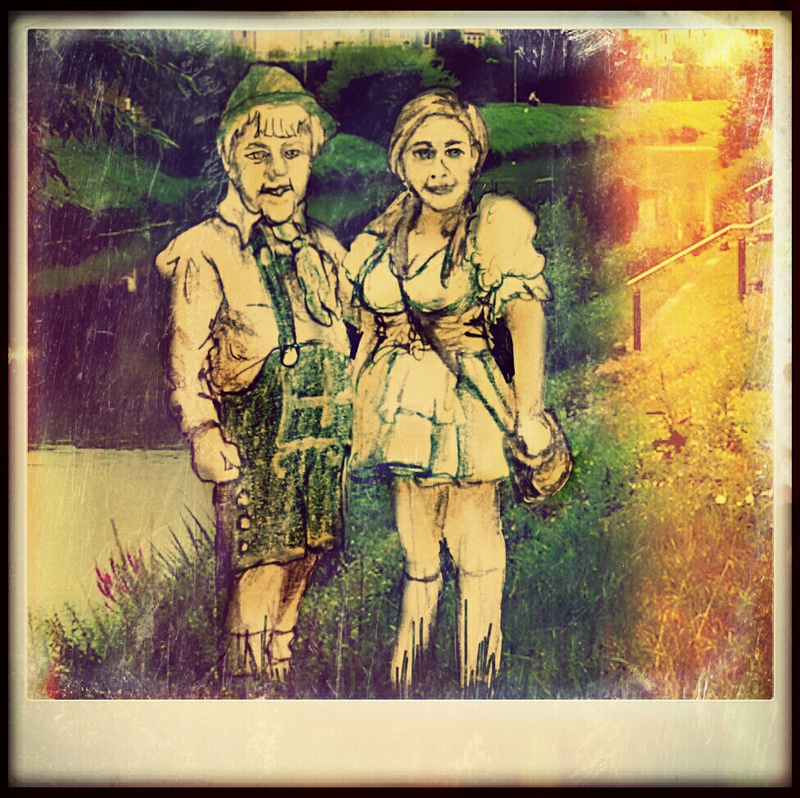 It was Hansel and Gretel. They explained that we must travel through denser parts of the forest that can’t be flown into so once again we were traveling through the forest. Hansel and Gretel out smarted their first cannibalistic witch in 1812 as recorded by the Brothers Grimm. This German folk tale original had the children’s biological mother be the wife of the woodcutter. The story is much more involved than the short version we know today. The origins seems to point to the Great Famine dating 1315-1321. This is crucial to understanding the story as this was a period of extreme desperation that led to many families abandoning their children. If you want to truly fill your afternoon with an evolving tale that brings so much history and depth to character representation and development dive in and begin to pick apart all the amazing layers this story has to offer. Peeling back the layers of a new page we shall see you on the next one.